At what age do we reach the maximum point of intelligence? Did you know that Einstein was only 26 when he created the theory of special relativity? In 1905, Albert Einstein had his so-called “miraculous year”: he wrote five influential scientific investigations that include, for example, the most famous equation in the history of science (E = mc2). “My PhD supervisor, a brilliant and inspiring man, used to tell me jokingly that the fullness of his career had passed and that it was up to me to achieve the discovery that would give our team the Nobel prize,” says astrophysicist Sabrina Stierwalt at her podcast “Everyday Einstein”. The comparison made by the teacher between the “miraculous year” of Einstein and his young student not only served as motivation. It also fell within a socially accepted pattern that cognitive abilities peak at age 18 and then begin their inexorable fall . This idea is reinforced by the fact that, as the years go by, the brain deteriorates and, along with it, the skills of creating, reasoning and memorizing information. But does that mean that young adults are at the peak of intelligence? What about the value of experience accumulated over the years? The answer depends on what you are measuring and when. 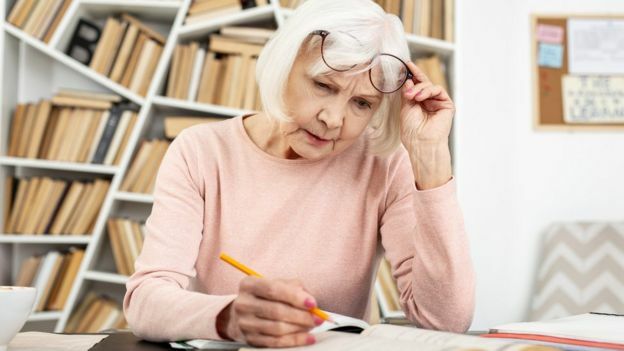 “At any age you’re getting better at some things, you’re getting worse at other things and you’re at a plateau at others , “ says Joshua Hartshorne, lead author of the largest study on cognitive ability in relation to age, told MIT News . Hartshorne’s work, published in 2015 by the journal Psychological Science , evaluated more than 48,500 individuals through a series of online tests and then crossed the information with in-person experiments in small groups. For example, the ability to process information quickly has its highest point at 18 and 19 years . At age 25, however, the maximum is reached in short-term memory, which remains for a decade before starting to decline. And the ability to understand the emotions of others does not reach its fullness until 40 or 50 years . In fact, this joint research by Harvard University and MIT found that some reach their peak in old age. Image caption Between 65 and 75 years of age, the maximum point of acquisition of vocabulary is reached, according to a study by Harvard University and MIT. 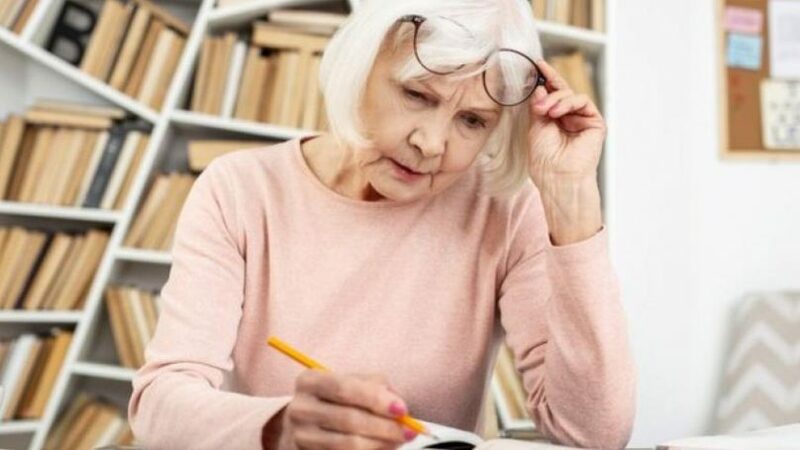 Unlike what previous studies indicated, in vocabulary tests (give definition to words) those who performed better were those who were between 65 and 75 years old . “We were mapping when these cognitive abilities peaked and we saw that there was not a single peak for all the skills, they were everywhere,” Hartshorne adds to MIT News . Stierwalt explains in his podcast that these discoveries are due to the fact that our intelligence is multifaceted. This is the one that, in general, has its peak in youth. This is where the experience of the years is what weighs most. Image caption Standardized IQ tests often measure the so-called “fluid intelligence”. 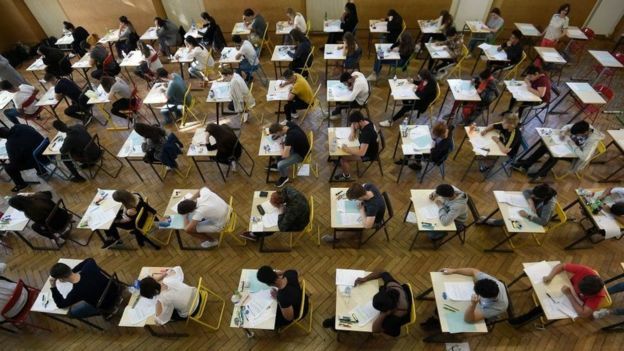 IQ tests usually measure the first type of intelligence and that is why throughout history, different studies have shown that young people obtain better results than adults. In other words, he says, no one would ask the rookie with the highest IQ to perform a cardiovascular operation ahead of a middle-aged expert. Nor would a first-year university student be expected to achieve a doctoral thesis at the level that would be achieved by another with a higher academic background and empirical experience, he adds. Therefore, Ackerman insists that we must not confuse knowledge with intelligence.